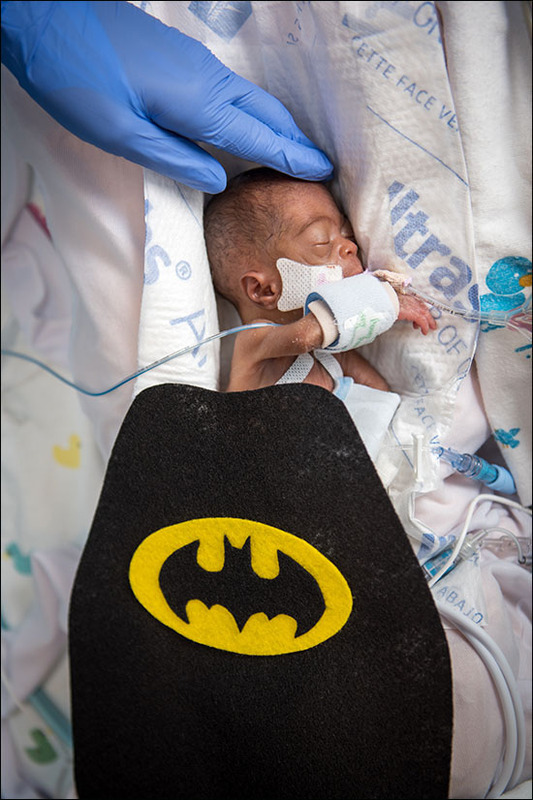 The neonatal intensive care unit (NICU) at Texas Children’s Pavilion for Women celebrated babies this past week in recognition of Prematurity Awareness Month. 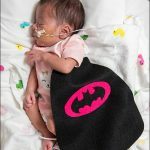 Infants on the unit received superhero capes, created by FirstMemories Texas, an all-volunteer organization dedicated to teaching families whose infants are in the NICU and CVICU at Texas Children’s Hospital how to celebrate, honor and tell their children’s stories through photography and album making. 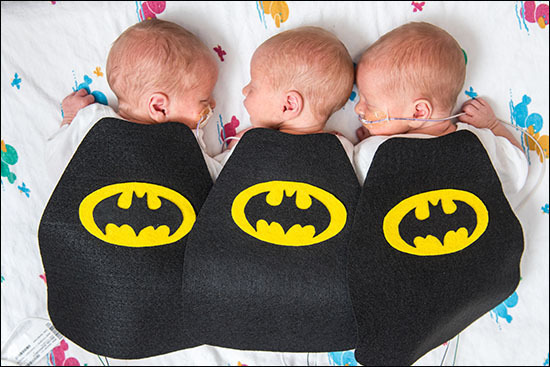 One family got three capes – one for each of their triplet sons, Barrett, Calvin and Jacob. 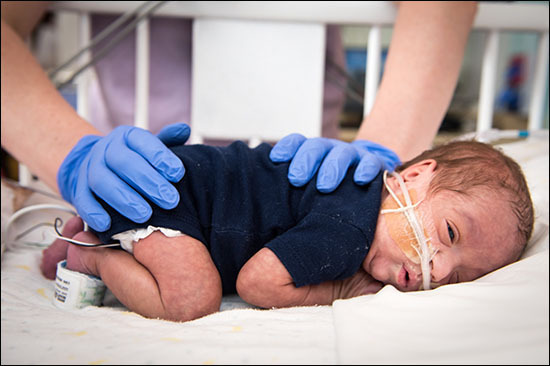 The brothers were born on November 1 at 34 weeks gestation and have been in the NICU ever since. 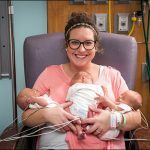 All three babies are healthy but need some extra attention and care before going home. 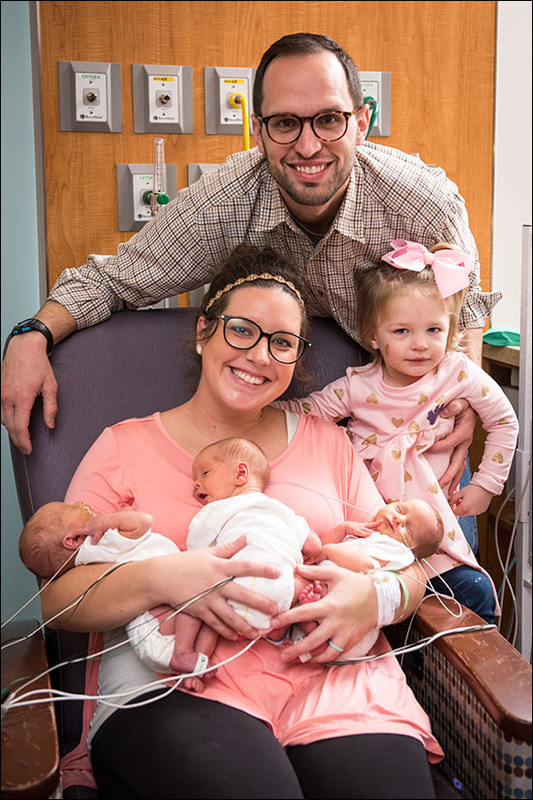 Dara Miller, the boys’ mother, said the care she and her boys have received at the Pavilion for Women has been incredible and that everyone they have encountered has been professional, compassionate and kind. 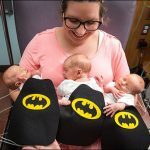 The day her boys received their black and yellow batman capes was icing on the cake and ended up sparking a milestone moment. 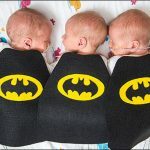 Until that day, she had never held her boys together, only separately. 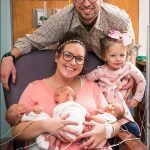 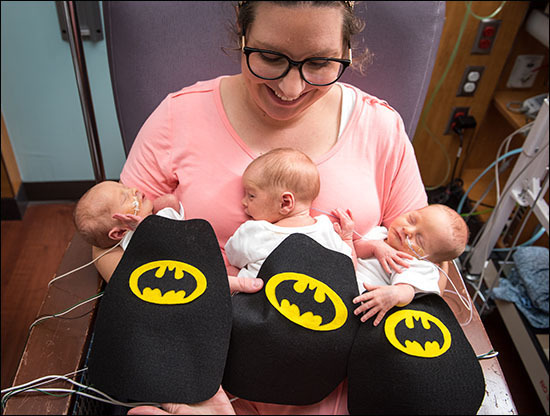 Joined by her husband, Mason, and 2-year-old daughter, June, Miller held her babies donned in capes big enough to cover almost their entire body and grinned widely. 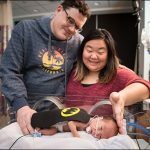 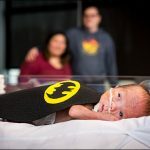 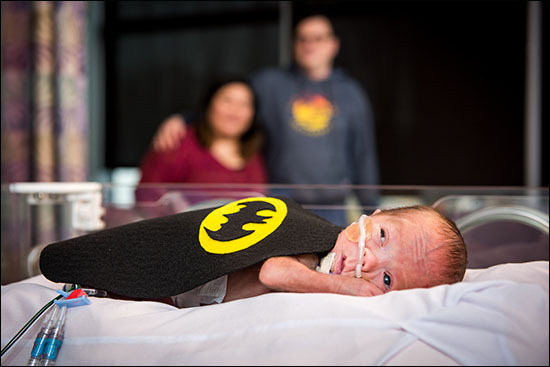 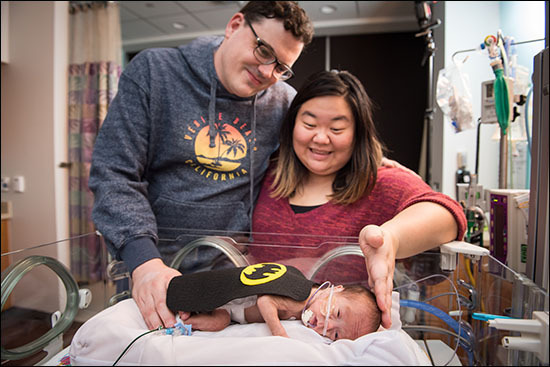 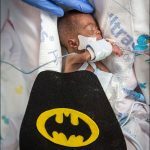 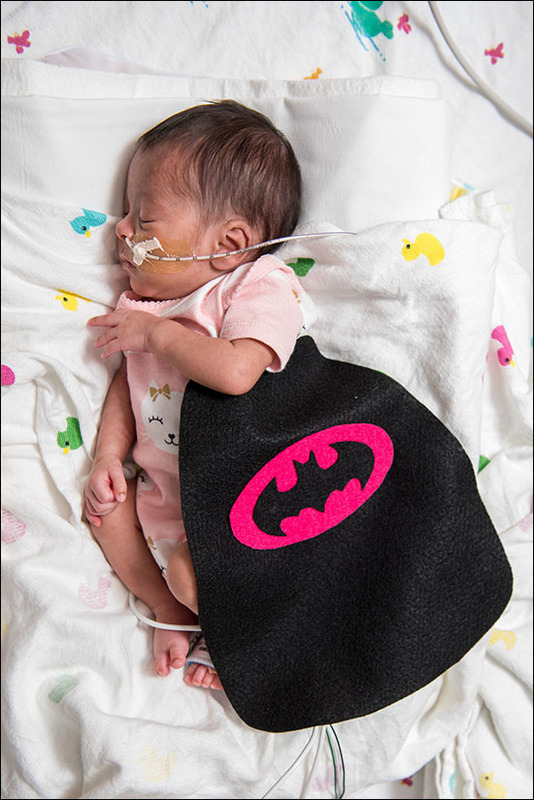 Kellie Kainer, assistant clinical director of nursing for the NICU, said comments like Miller’s and special events like the one with the capes bring smiles to her and her staff as well. 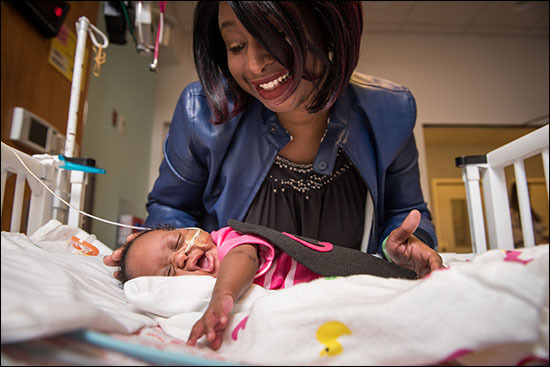 Knowing that patients and their families are comfortable with the care they receive is huge. 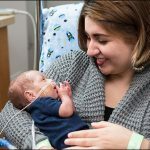 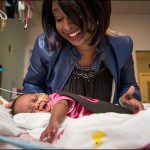 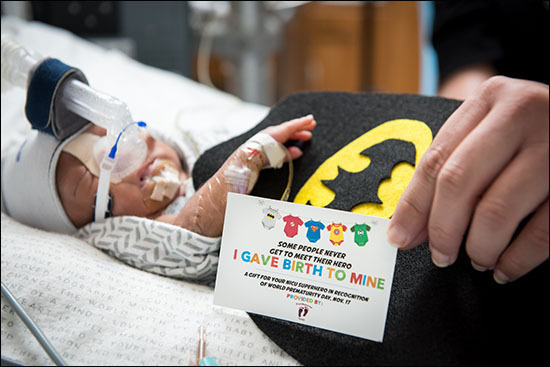 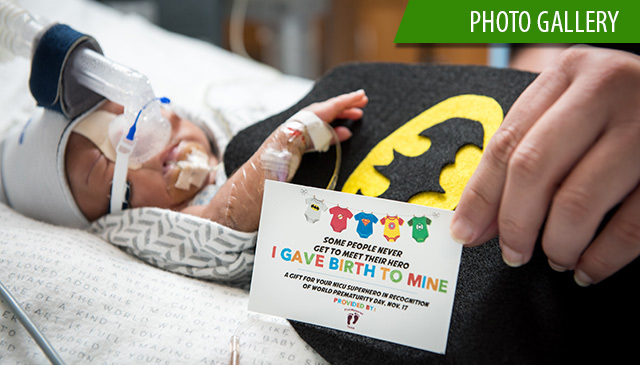 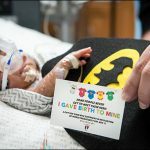 Texas Children’s Hospital, together with Texas Children’s Pavilion for Women, house the nation’s largest level IV NICU, the highest level of care available for premature and critically-ill newborns. 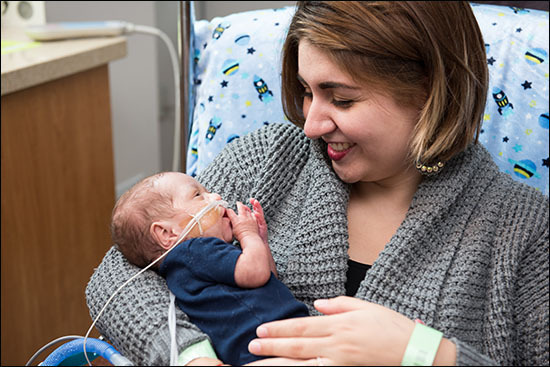 Babies born prematurely require round-the-clock care and often need access to highly specialized services to have the most optimal outcomes. 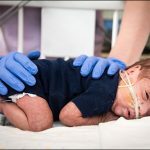 Complications from premature birth (before 37 weeks gestation) are the #1 cause of death of babies in the United States and 1 in 10 babies in the U.S. are born too soon.